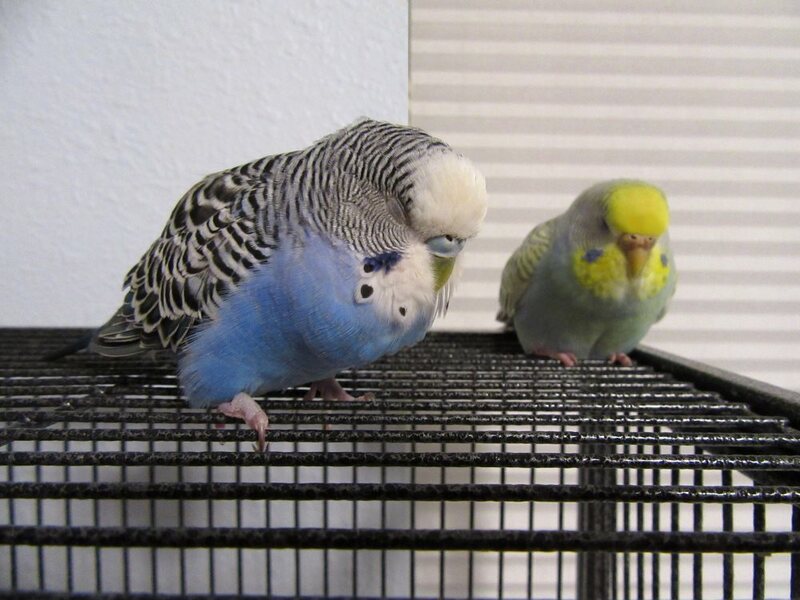 This entry was posted in Cooper, Sunny and tagged budgie, Cooper, parakeet, Sunny by Michelle M.. Bookmark the permalink. 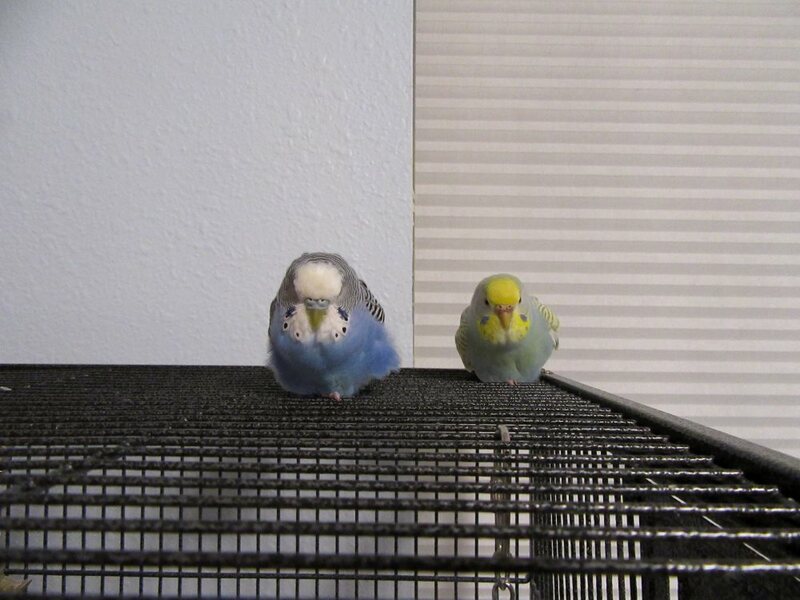 Whenever I see a sleeping budgie it makes me yawn!!!….truly!! !